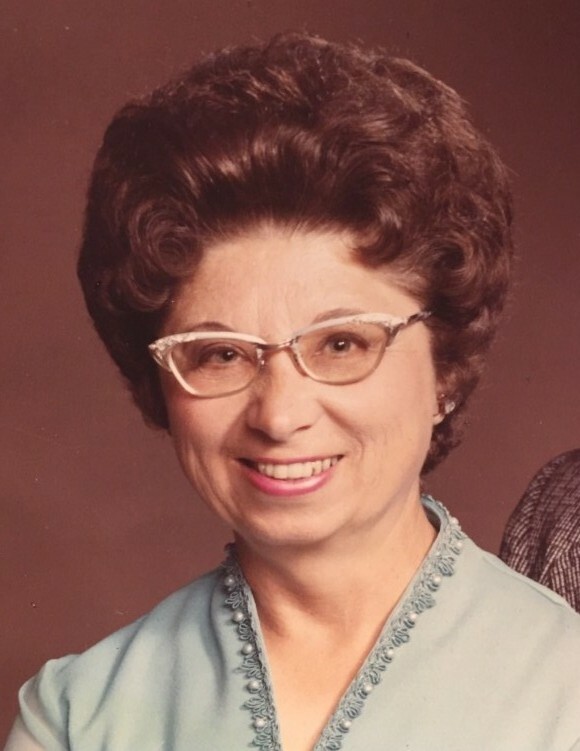 Lorene Kerner, 91, of Streator, formerly of Wenona, died January 13, 2019 in Heritage Health in Streator. Private services will be held in the Hurst Funeral Home in Wenona with the Rev. Peter M Glock officiating. Burial will be in the Cherry Point Cemetery in Wenona. Mrs. Kerner was born in Cheapside, Texas on April 20, 1927 to Adolph and Marie (Weber) Frankenhauser. She married Vernon W. Kerner on July 18, 1949. She helped her husband working on the farm. She enjoyed sewing, cooking, and canning. She was a member of the Zion Lutheran Church in Wenona. Mrs. Kerner is survived by one son Jack (Kathy) Kerner of Streator, two daughters Barbara (Don) Sanders of Chillicothe, and Beverly (Dan) Uhren of Streator, seven grandchildren, eight great-grandchildren, and eleven great-great-grandchildren. Mrs. Kerner is preceded in death by her parents, her husband Vernon on December 14, 2007, a daughter Rebecca Price, a granddaughter Cynthia Sanders, one brother Otto Frankenhauser, and her step-father Frank Saliger.